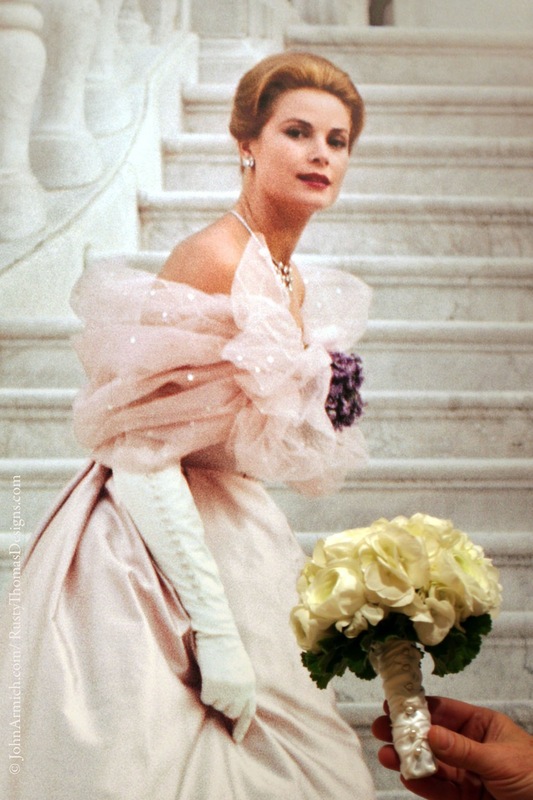 In October 2013, His Serene Highness Prince Albert II of Monaco and the Princess Grace Foundation-USA partnered with the James A. Michener Art Museum in Doylestown, PA to host an exhibit titled From Philadelphia to Monaco: Grace Kelly Beyond the Icon. 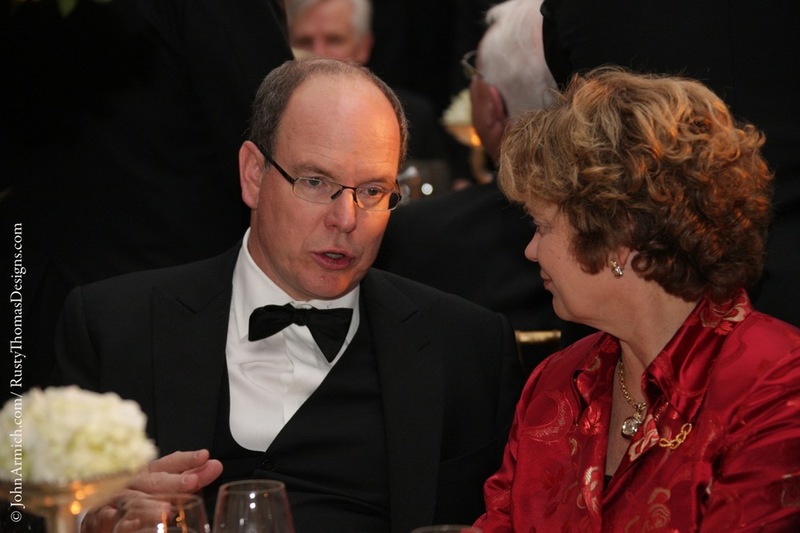 A gala was held to honor the opening of the Grace Kelly Beyond the Icon exhibit, and was attended by Prince Albert II of Monaco, Grace Kelly's son. 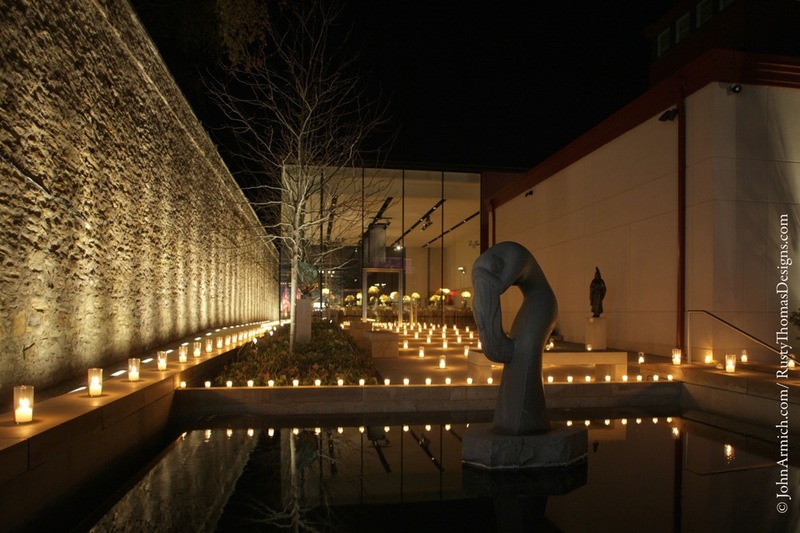 The wonderful Rusty Thomas of Rusty Thomas Event Designs partnered with the museum's team to plan and design an elegant, sophisticated reception space at the museum. Rusty and his team created beautiful centerpieces with yellow roses and ivy. 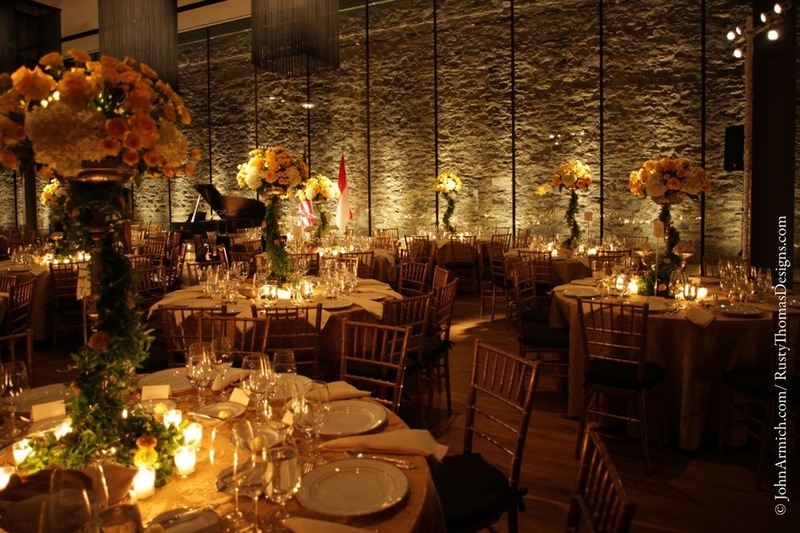 He invited the Eggsotic Events team to provide lighting, custom red carpet, chandelier installation, and audio engineering services. The gala also featured a performance by Leslie Odom, Jr., an actor from the show Smash. Eggsotic Events provided audio engineering for this performance and others throughout the event. Here is a gallery of event photos from the gala. 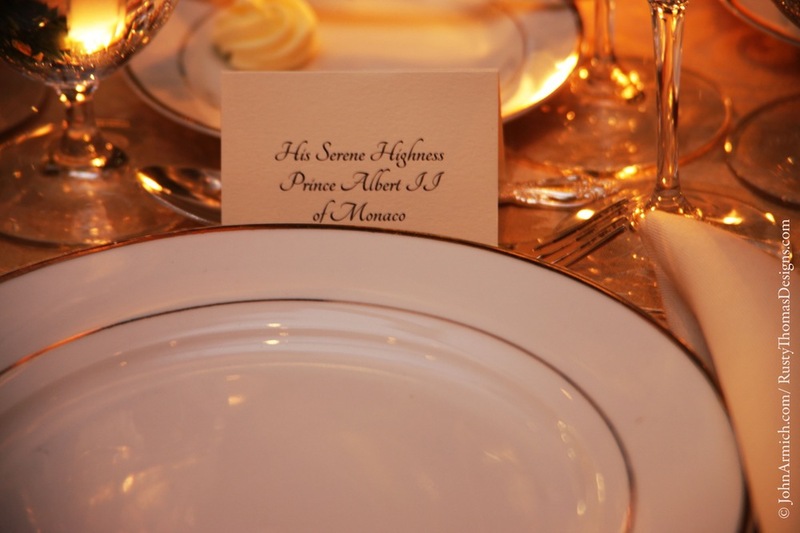 A very big thanks to John Armich for sharing his beautiful photos of the evening.